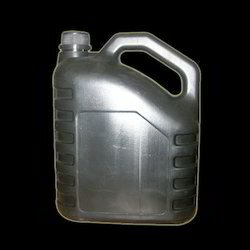 With the help of our cutting edge technology we offer a wide assortment of Oil Plastic Containers for containing oil. 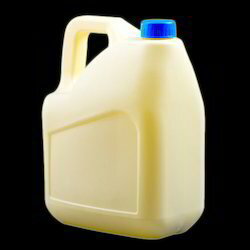 Designed in accordance with the industrial standards our Oil Plastic Containers are highly acknowledged by our clients. The Essential Oil Containers have many features that make them great bottles for Essential Oil Containers. The Essential Oil Containers come complete with orifice reducer for controlled essential oil dispensing. Dark color Plastic bottles such as blue and amber could possibly be helpful for light sensitive products. 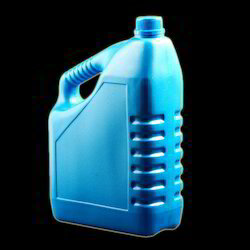 We supply an array of Engine Oil Plastic Containers to facilitate the storage and keep up of Engine Oil Plastic Containers. These containers are practically designed to assist smooth flow of oil, without any amount of spilling and wastage. With the help of our expert team members, we have been able to manufacture and supply a wide assortment of Edible Oil Plastic Containers. These containers are extensively admired for finest quality and durable performance. Following the requirements of clients, we offer these containers in various attractive shapes and sizes. We are counted as one of the most reputed name in delivering a high quality range of Mustard Oil Plastic Containers to our valuable consumers. Our mustard oil are widely used for cooking and other similar purposes. These products are available at best industry rates. 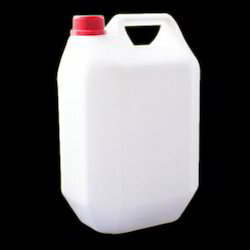 Looking for Oil Plastic Containers ? 5-33/24/4, Prashanthi Nagar, Kukatpally I. E.